3. 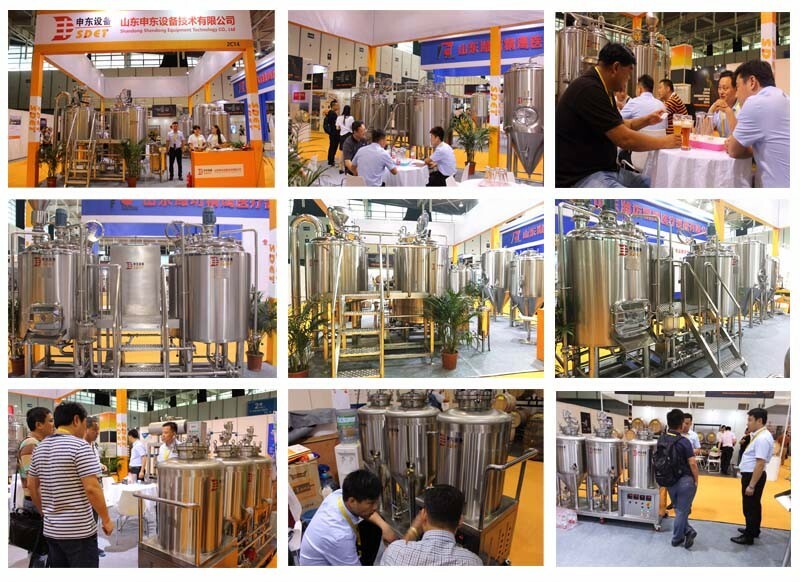 Overall and mobility make the whole set of equipment clean and generous, has exhibition. 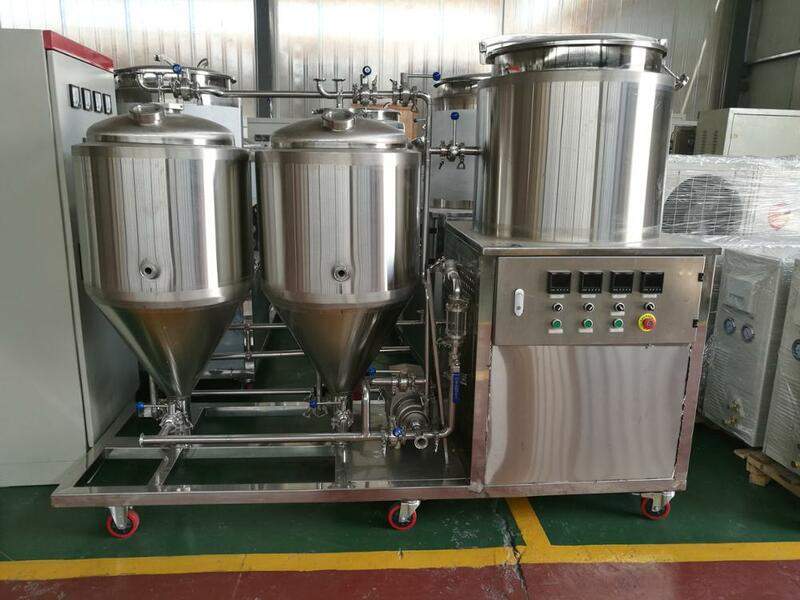 For this mini home beer equipment, we will configurate a 80kg/h small malt miller, it is suitable for home, small pub, can't cover big floor, Special design of feed hopper, it is can contain more raw material than other machines. Use patent edroller, special tooth structure of roll can ensure the final products have little or no powder. So it is easier for mash system. Special U shape motor, small vibration and low noisy. 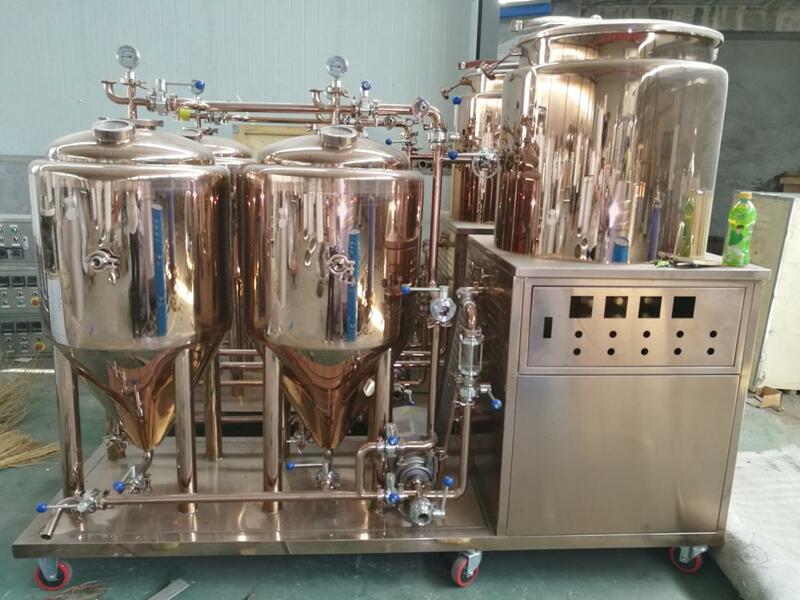 This model of 50L microbrewery equipment is one vessel, contain 1*50L mash tun, 2*50L fermenter tank, cooling system and controller. 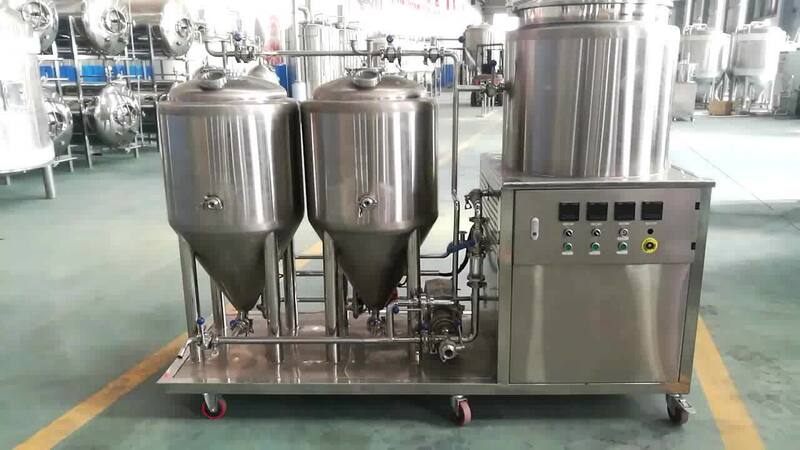 And it will be finished assembly before delivery, you only need to plug in water pipe and electric for working. 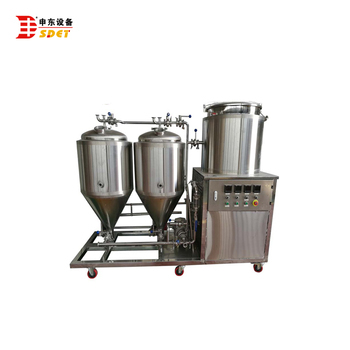 As this model only use in home brewing, its product is lower, you only can get 2 vessels fermentation tank beer during in one fermentation periods. Of course, we can customized it. 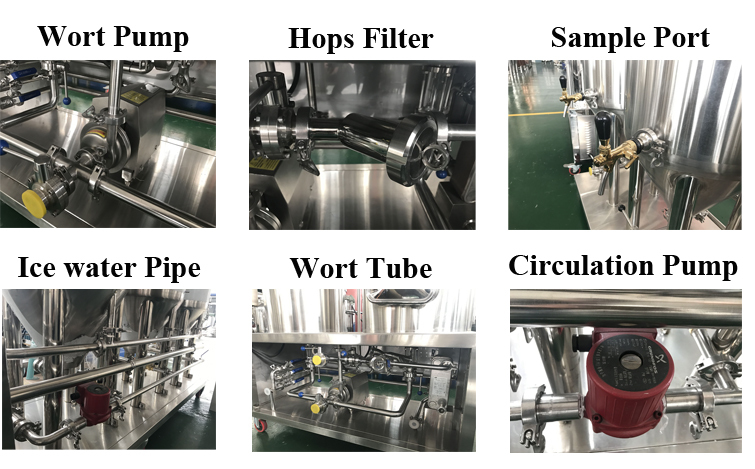 50L microbrewery equipment accessories, including Lauter pot(inside), Pipeline & valve, Sight Gauge Glass, Pressure Gauge and so on. 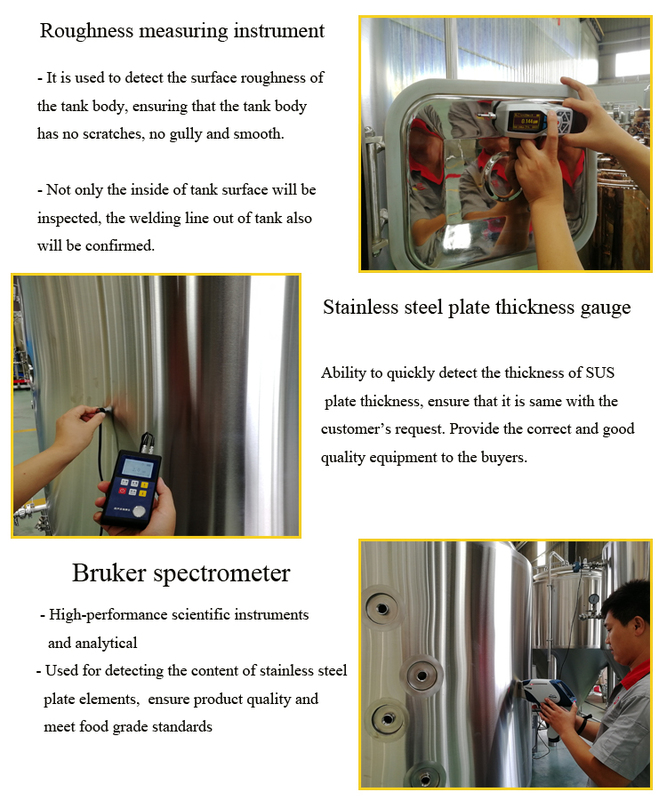 We can supply design service free according to customers’ request. We can supply budget assessment service upon our many years’ experience. 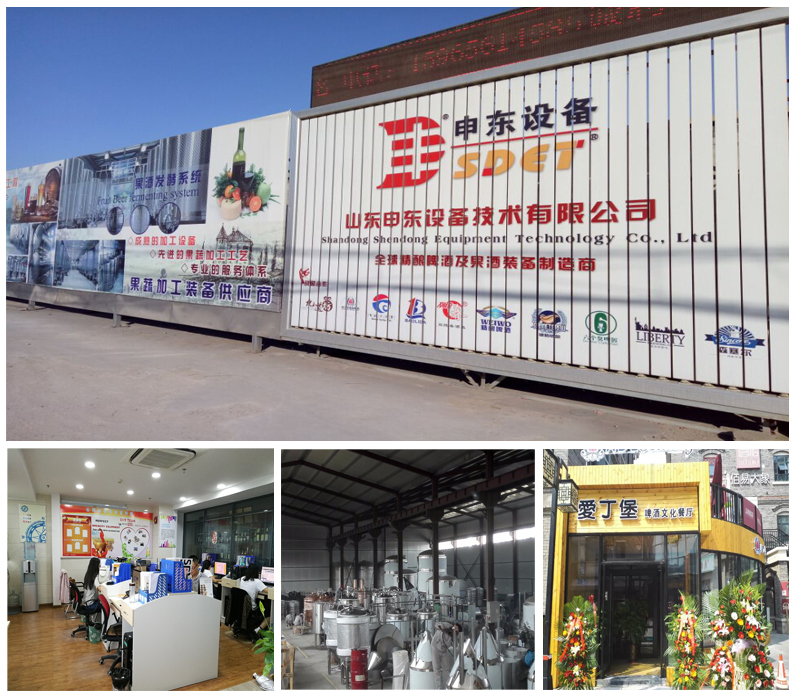 Customers are welcome to come to our plant base to visit and inspect, and we would like to give a warm reception. 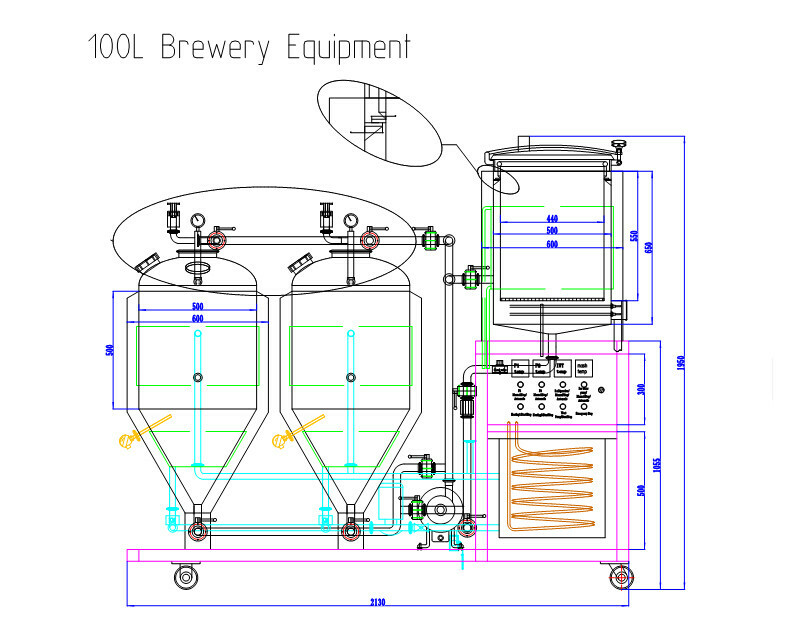 Our brew masters or engineers are available to supply service at buyers’ appointed places. We will give timely effective instruction about application of equipment as best as we can. 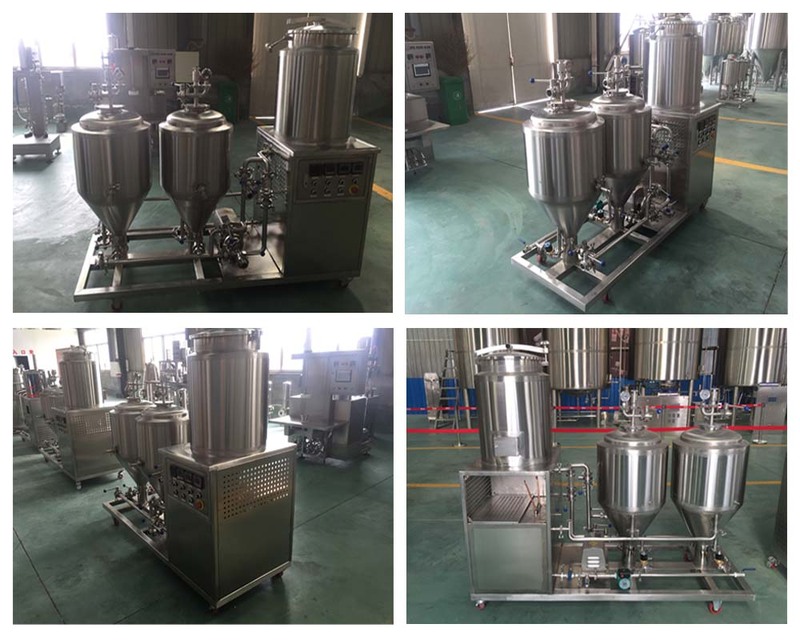 A:The main equipment for 5 years, auxiliary ones for 1 year. A:We are pioneer and know this business. 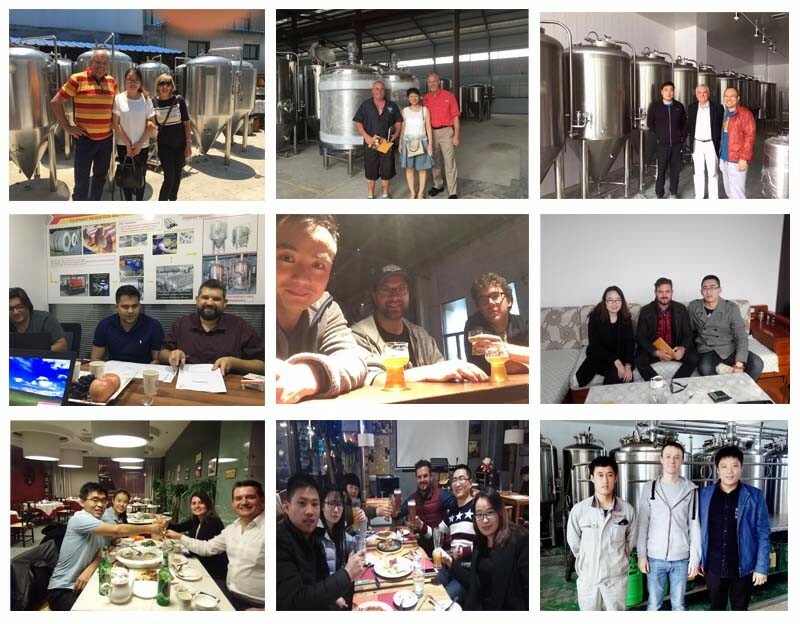 Our 3 top-level technicists worked in this business over 10 years, 2 senior engineers worked over 8 years, workers average production experience is 3 years.